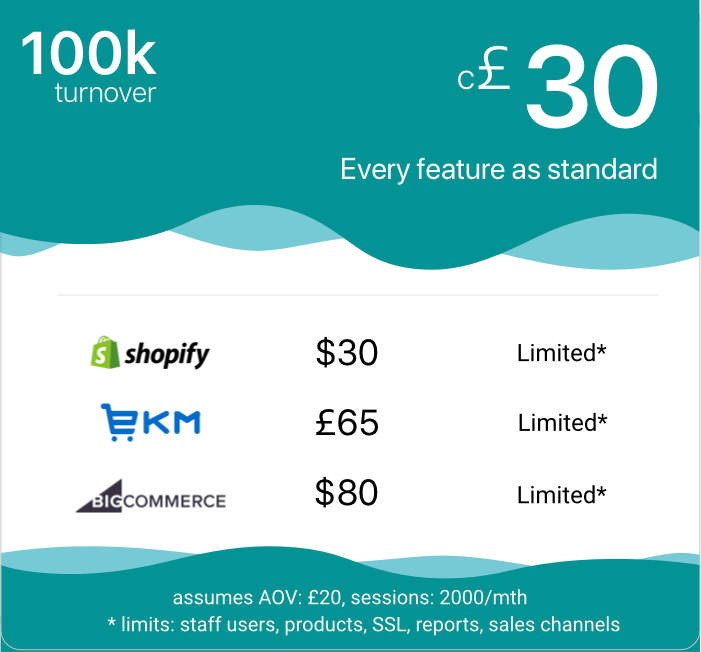 Pay as you Grow eCommerce software that gives you Enterprise level features from day one. Per minute usage billing. No limits. None of those tiered limitations. Shopit gives you all the functionality you could ever need from day one. With Shopit Payments, every customer saves money with only 1.6% + 10p gateway fees. Shopit’s native multi-site technology means that you can create multiple brands and sites in multiple languages, managing them all from one single central admin. 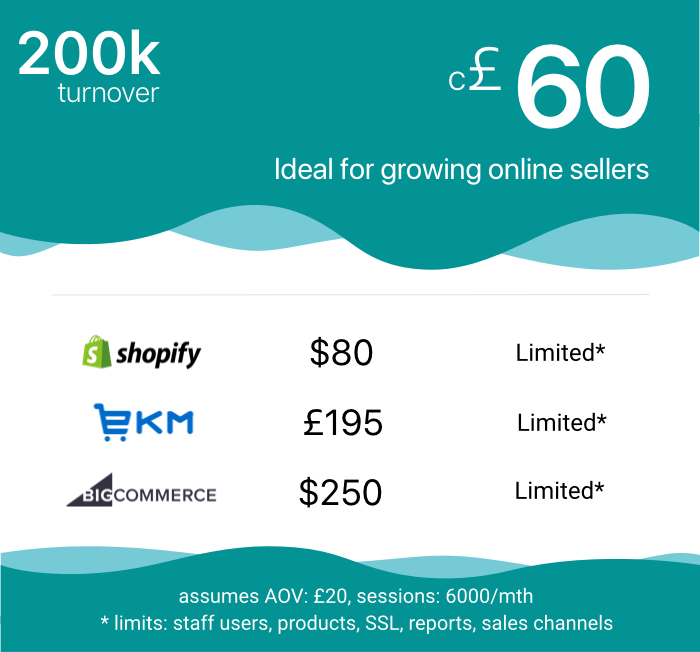 Broaden your sales channels without paying more. One product – multiple audiences. Multiple revenue streams. This is how you’re going to grow. 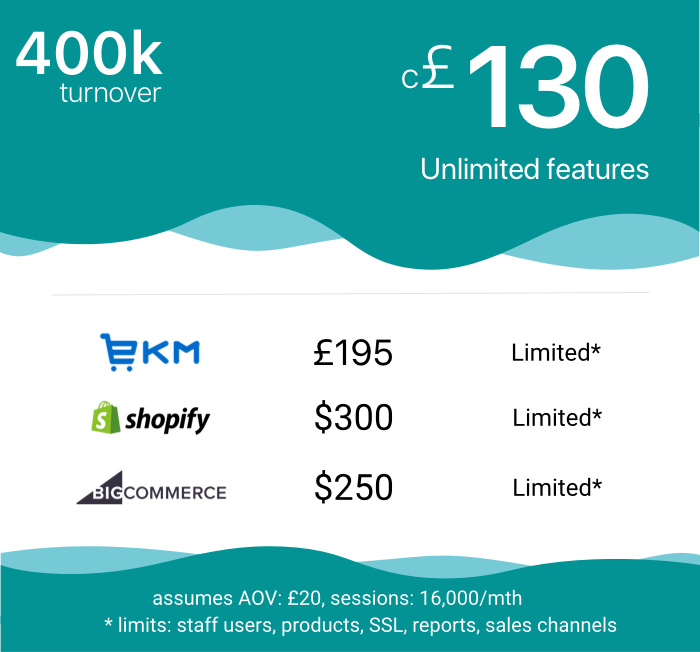 Unlike traditional ecommerce systems, we provide a powerful set of APIs to deliver increased customisation, flexibility and faster builds. Whatever language or features you want to use, build your store and applications the way you want, without limitation.